Congratulations, Penny and Margot and to those who were selected by the judge as second and third and for commendation. 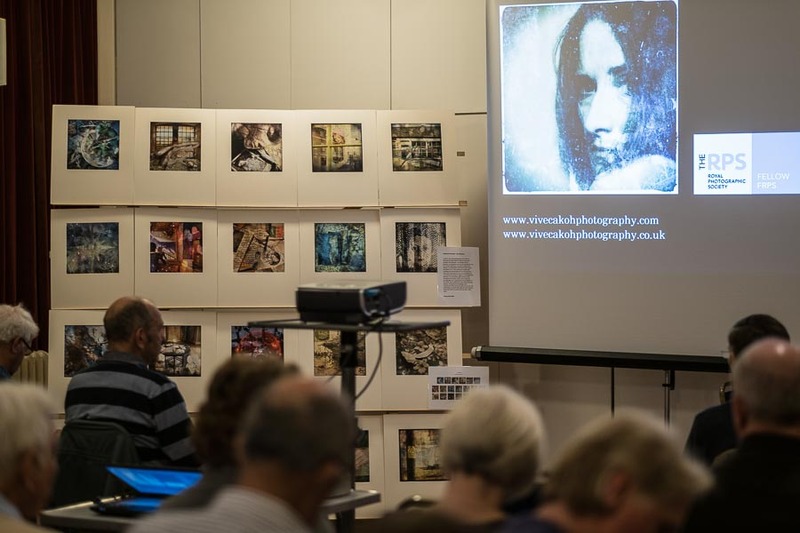 The competition had 54 PDI entries, images that had scored 9 or above in previous competitions. 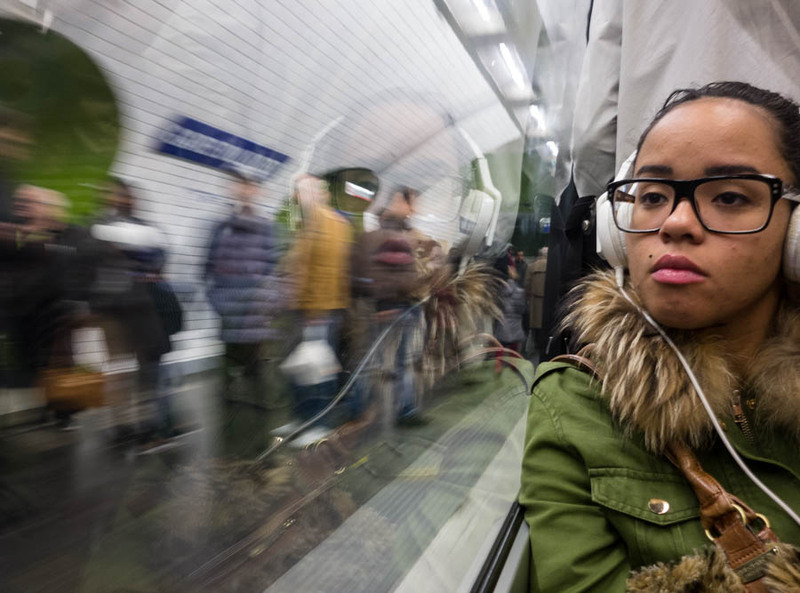 Our congratulations to Marian Guess who was chosen as the winner for her image entitled Paris Metro. TECHNICAL SPECS: Taken on a Sony RX100 in RAW, 0.25 seconds at f5, ISO 400. Post processing in Lightroom with a slight crop to the left side and minor adjustments to clarity, shadows and sharpening. That is very kind of you. I was obviously pleased but a bit surprised!